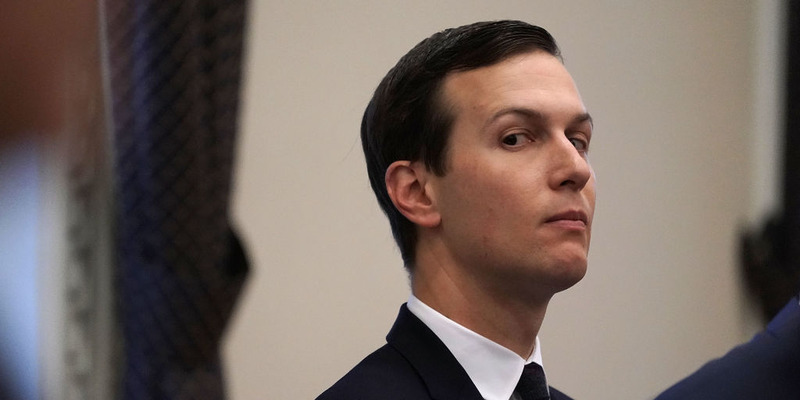 The Kusher Companies, the real-estate company owned by Jared Kushner’s family, is dumping its stake in its flagship 666 Fifth Avenue building,. The Kushner Companies bought 666 Fifth Avenue for $US1.8 billion in 2007 but struggled with debt payments on the building. The Kushner Companies, the real estate empire owned by the family of President Donald Trump’s son-in-law Jared Kushner, is dumping its stake in the long-troubled 666 Fifth Avenue skyscraper. The Kushner Companies reached a deal, announced Friday, to offload the 99-year lease on the building to Brookfield Asset Management. In a press release, Brookfield said that the building location in Manhattan’s Midtown neighbourhood made the deal attractive. “With its ‘Main and Main’ location, direct transportation access and currently unrefined physical characteristics, 666 Fifth Avenue has the potential to be one of New York City’s most iconic and successful office properties,” Ric Clark, a senior managing partner at Brookfield Property Group, said. The building was hit with financial trouble soon after the Kushner Companies bought the property for $US1.8 billion in 2007. In recent years, the Kushner Companies have been struggling with debt repayments on the building and took on a partnership with Vornado Realty Trust to help pay off the $US1.4 billion in total debt. While financial terms were not disclosed in the announcement, the Wall Street Journal reported that the Kushner Companies will use the money from the Brookfield lease to buy out Vornado, according to the Journal. Brookfield will also pay the entire 99-year rent up front in order to allow Kushner Companies to deal with the debt, typically 99-year lease structures include an annual ground rent according to the Journal. Brookfield agreed to an investment in the building early in the year, but the sale of the 99-year lease is a much larger deal than originally expected. According to the Journal, the sale will ensure that the company is able to repay the debt from the building, but it’s not clear if it would net any profit. Jared Kushner, the president’s adviser and husband to Trump’s daughter Ivanka, helped run the Kushner Companies at the time of 666 Fifth Avenue’s purchase. Kushner’s real estate interests were placed in a trust controlled by other members of his family when he joined the White House. Originally, the Kushner Companies planned to use $US7.5 billion in capital from Chinese insurance giant Anbang to remodel the ageing tower into a mixed-use retail, condo, and hotel space. The deal eventually fell through. Brookfield will sink $US600 million into renovations for the building according to the Journal.